as well as comfort and satisfaction. Warming Fluids for IV use assists in keeping a patient’s body temperature in a normal range and helps to prevent hypothermia. 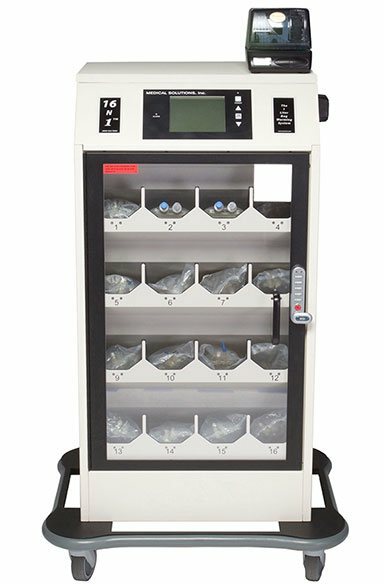 By combining the use of Warm Fluids and Forced Air Warming, this assists in reducing and eliminating Hypothermia in the Surgical Patient, resulting in Decreased Complications,Decreased Hospital Acquired and Secondary Infections, Increased Hospital Costs and Length of Stay, and over-all Increased Patient Satisfaction and Comfort. Additionally, the use of these tools, assists in meeting Regulatory Compliance.